With this post, I am resuming the series, "Sports Announcers I Grew Up With." 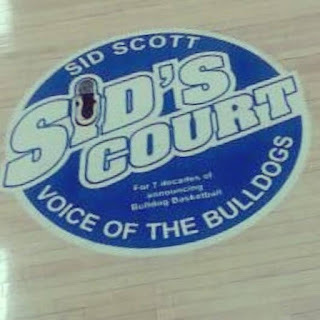 Today, I want to pay tribute to Sid Scott, the legendary voice of the Clinton County, Kentucky Bulldogs. Sid Scott (far left in the photo above) was born in 1938 in Lilydale, Tennessee. He was a star basketball and baseball player at Albany High School, which later became Clinton County High School. While in high school, Sid took a job as a disc jockey for WFLW AM in Monticello, Kentucky. 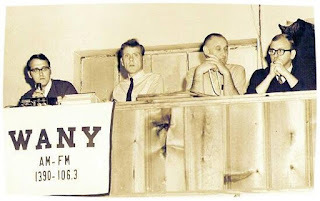 He was Albany's first DJ and helped put the Albany radio station, WANY, on the air in 1958. He began doing play by play of Clinton County High School basketball games in December of 1958 and has broadcast at least one basketball game in seven straight decades since. Today, Clinton County High School's home basketball games are played on "Sid's Court." 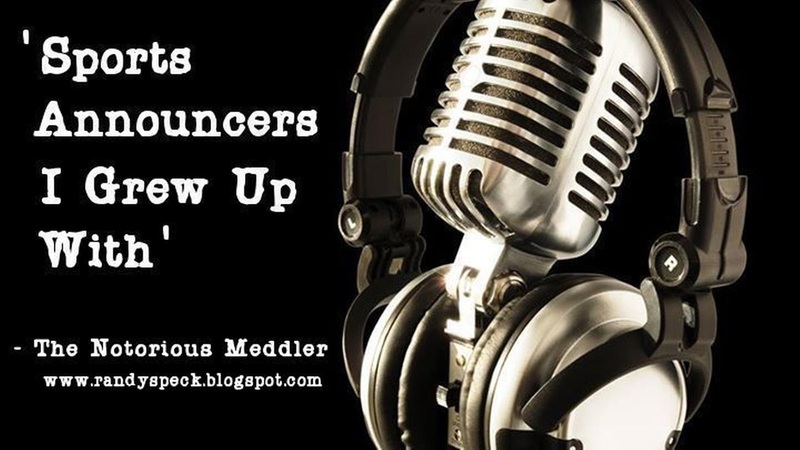 Sid and my dad were childhood friends, so I grew up around him and worked alongside him during my days in radio. I consider him my second dad. I have traveled many miles with him as his sidekick for the game broadcasts. So many memories and experiences and lessons learned. 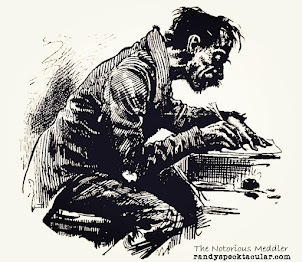 He is a legend.